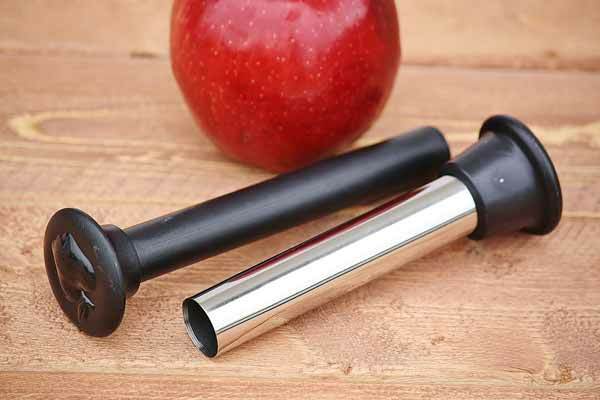 Quickly remove cores from apples, pears, cucumbers, and zucchinis with this stainless steel apple corer. 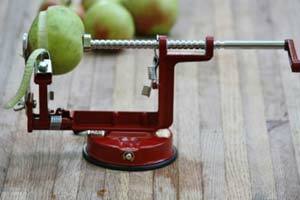 The sharp design features a core ejector for fast and easy apple core removal. 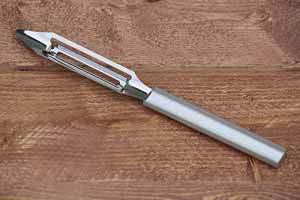 0.75 " diameter.